Home / News / Community / Fight Animal Cruelty with Cupcakes! 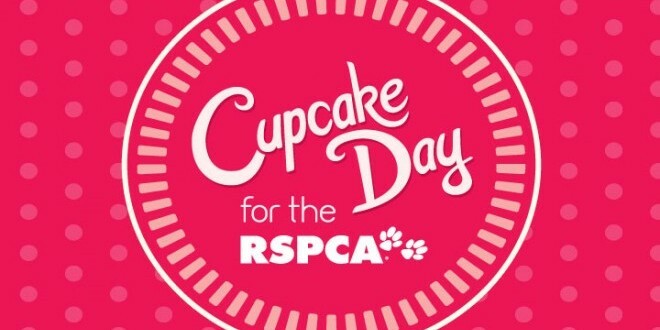 This year our very own Nurse Michelle is participating in the RSPCA’s annual Cupcake Day. If you are anywhere near Moorabbin Veterinary Hospital on Monday August 17, be sure to drop in to buy one of Michelle’s scrumptious cupcakes for a very good cause. There will be some dog friendly treats available too! If you can’t make it in on the day, you can still support Michelle by donating online here. And of course, any amount over $2 is tax deductible. Great idea Michelle and a big thank you to everyone who has already donated!